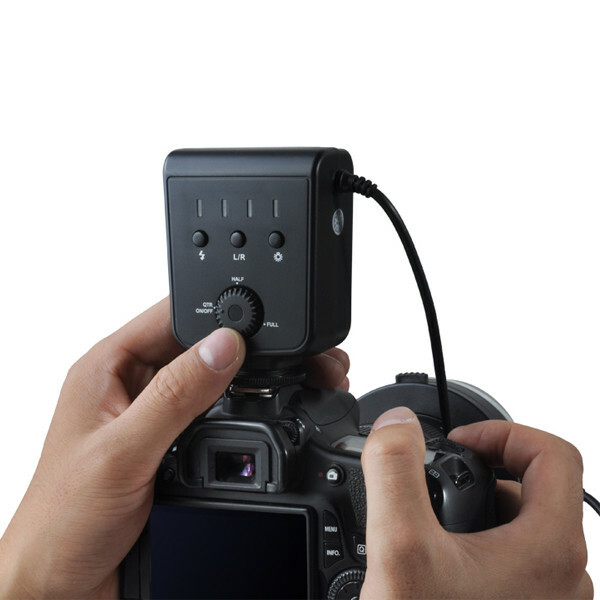 The color rendering index (CRI) is a quantitative measure of the ability of a light source to reproduce the colors of various objects faithfully in comparison with an ideal or natural light source. 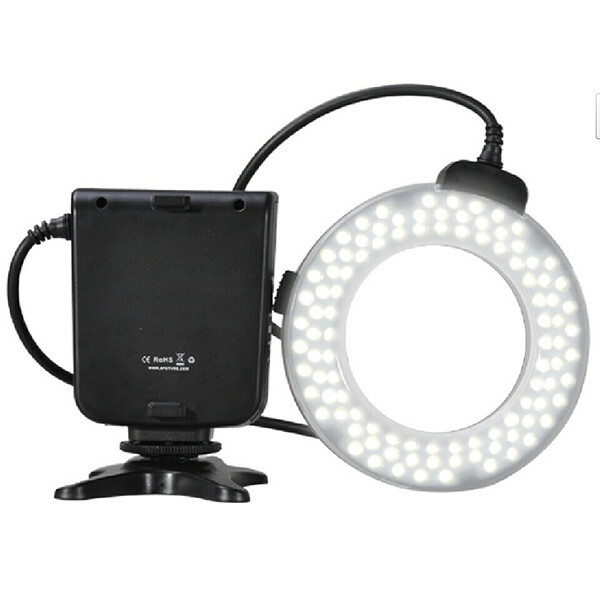 Light sources with a high CRI are desirable in color-critical applications such as photography and cinematography. It is defined by the International Commission on Illumination (CIE, in French). 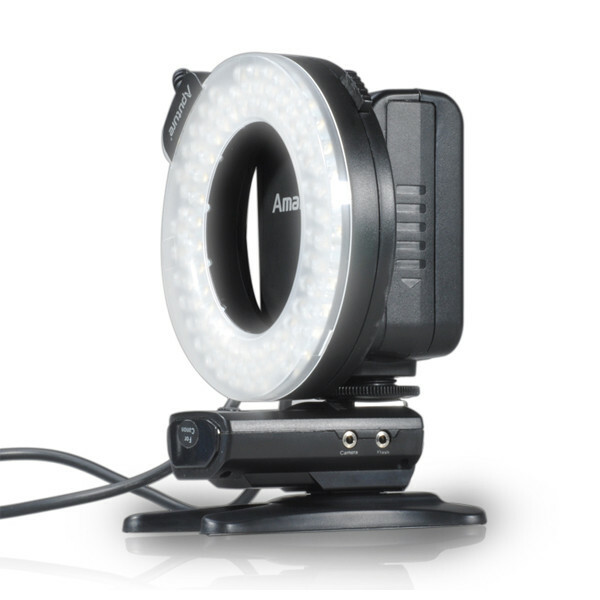 Amaran Halo H100 uses brand new color rendering technology, CRI 95+ gives extreme color accuracy and reproduction for critical applications. New layout realized higher coverage on small area, that provides double output than previous model (60 beams). 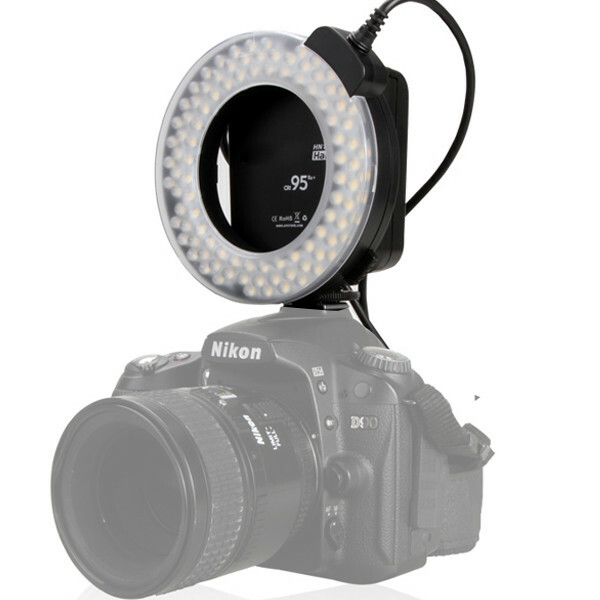 Includes full and half mode in both ambience and flash for creative shootings.Plus the unique ring mount bracket, enjoy the light setting anywhere. 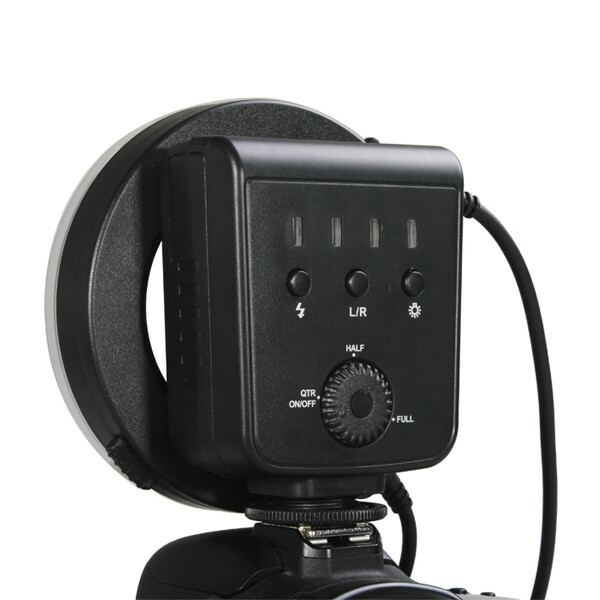 Eight adapter rings fit lenses widely, includes Φ49, 52, 55, 58, 62, 67, 72, and 77mm. 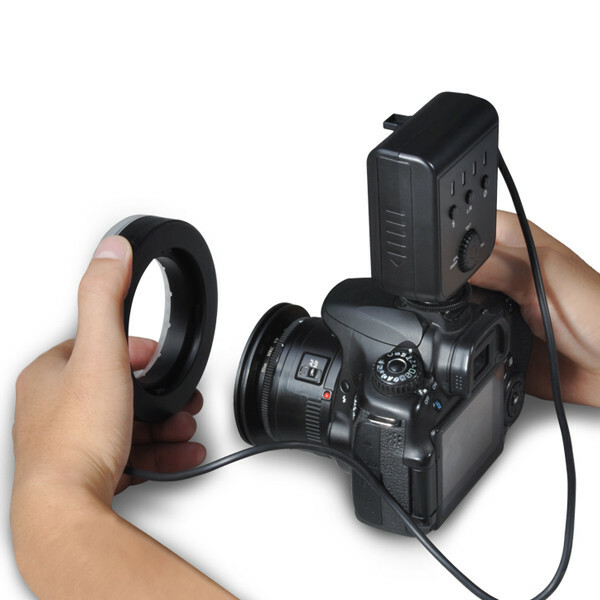 Half press shutter to activate AF-assist lamp to make focus much easier. Exquisite brightness wheel and three brightness levels: 1/4, 1/2 and full.